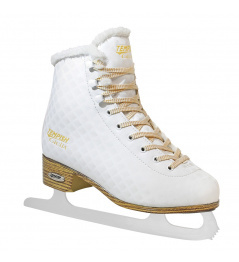 These skates can be used for recreational and fitness and more sporty skating and after a challenge for normal walking. 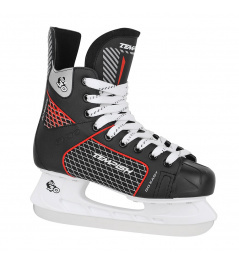 Powerslide D2 Pure Blade & Walk in-line skates are in ladies design. 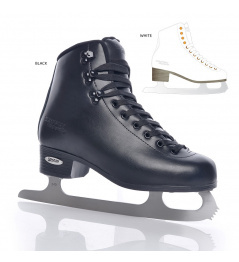 The way you push it is that you bind your shoes and then slip them into the skeleton of the skate, which you then fasten quickly and firmly with buckles. 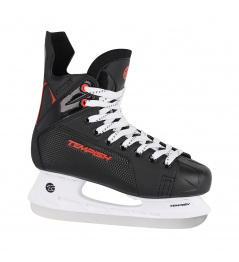 The crotch shoe does not move at all and you can ride without difficulty as standard fitness skates. 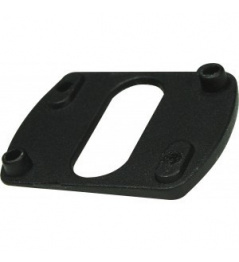 Velikost koleček: 62 mm. Ložiska: ABEC5. 0 Review "Powerslide Phuzion D2 Women in-line skates"